Upgrade your stock S2000 radiator with a Mishimoto performance aluminum radiator to maximize cooling efficiency, boost engine functions and protect your car from overheating. 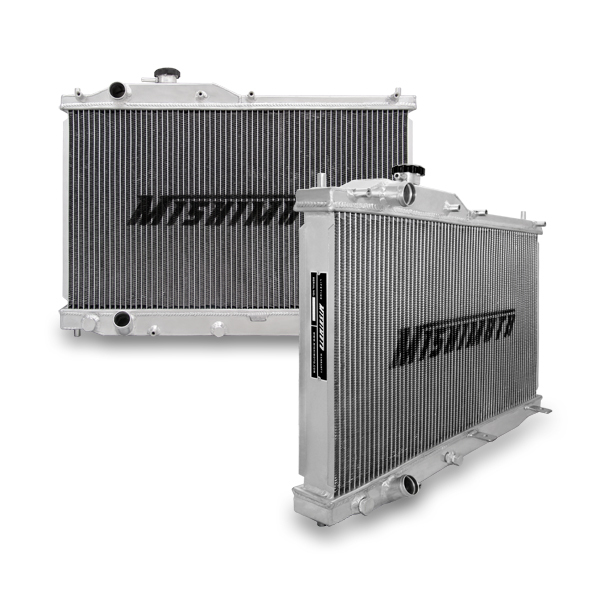 Whether you use your Honda as a daily driver or take it to the track a Mishimoto aluminum radiator will most importantly lower engine temperatures while enhancing the overall performance and lifetime of your vehicles engine. 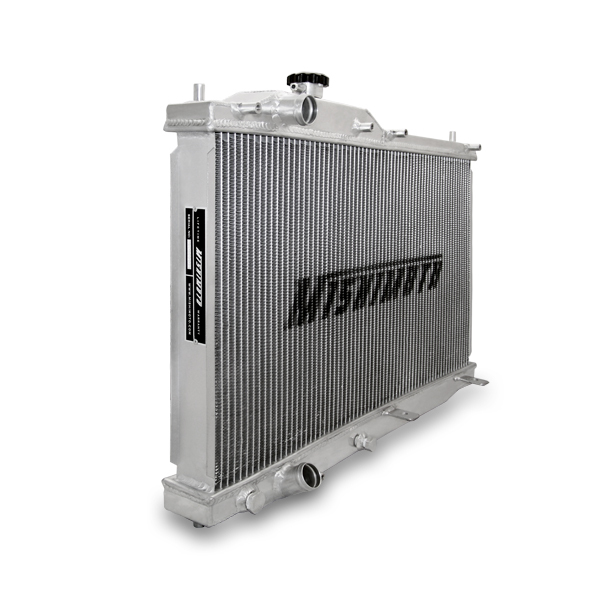 The Mishimoto Honda S2000 radiator features a lightweight dual core, 100% brazed aluminum, and polished end tanks. 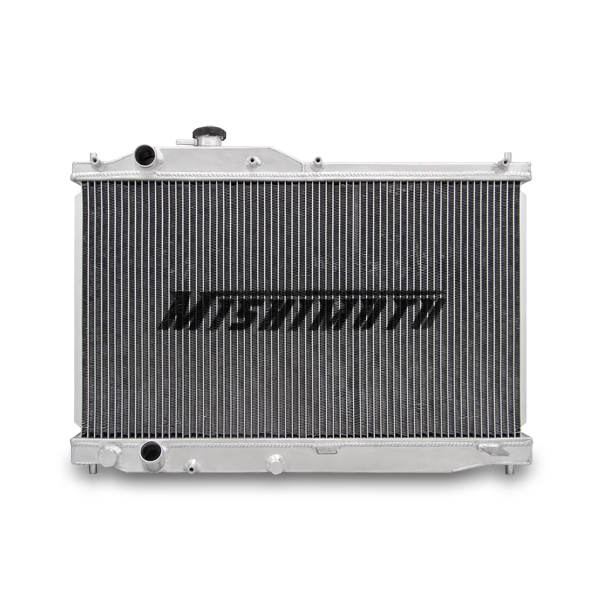 Every Mishimoto performance aluminum radiator is a direct OEM fit, making installation effortless with no cutting or modification required. 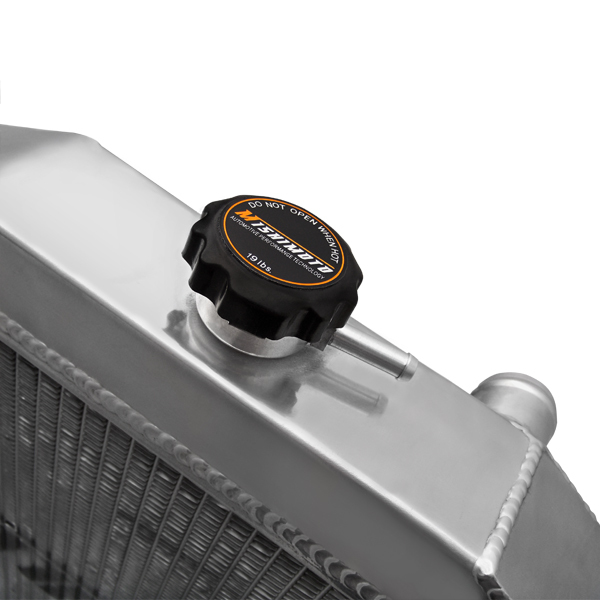 All Mishimoto radiators come with a Mishimoto high pressure 1.3 bar radiator cap and a great warranty. Also be sure to check out our S2000 silicone hose kit, for even greater cooling efficiency. 26.8" x 20.1" x 2.55"
Want this item shipped out tomorrow, April 23? Order within the next 17 hrs 15 mins.